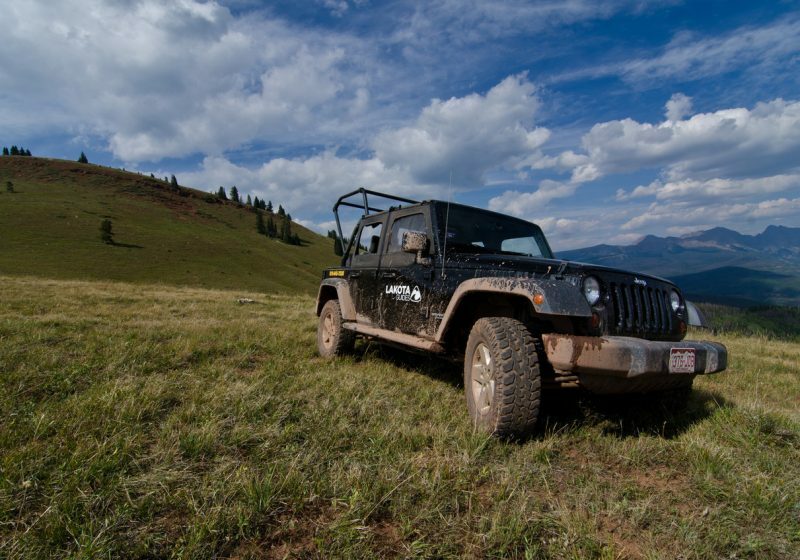 Join us in one or our Jeeps to explore Bair Ranch, our spectacular 5,500 acre private ranch located in the famous Glenwood Canyon, west of Vail. See areas of Colorado’s spectacular Rocky Mountain region come to life as you rock scramble to the top of remote, awe-inspiring overlooks. Whether you want a more technical, bumpy ride or a smooth, scenic ride, we have something for everyone. Our guides provide you with “inside info” on the natural history, folklore, geology, plant life, and local critters large and small that inhabit our landscape. We hope to create incredible memories for you to cherish.